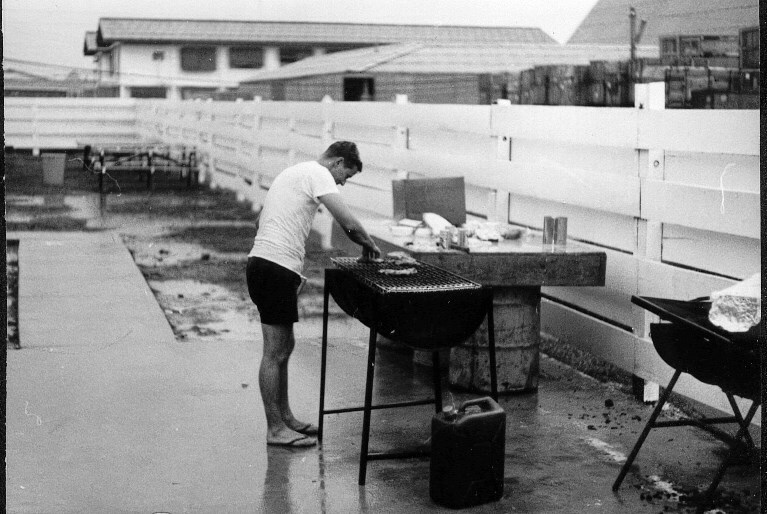 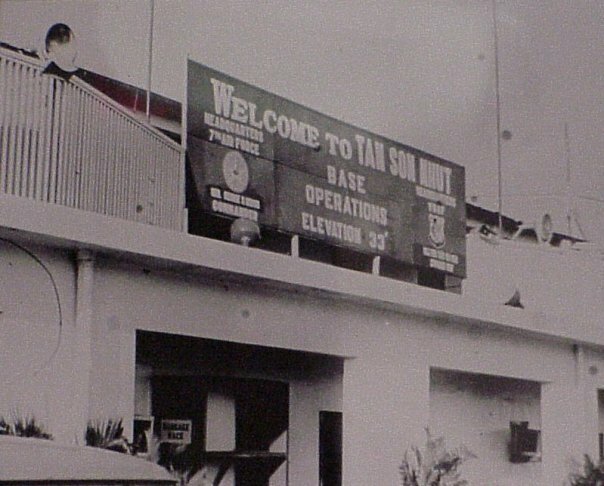 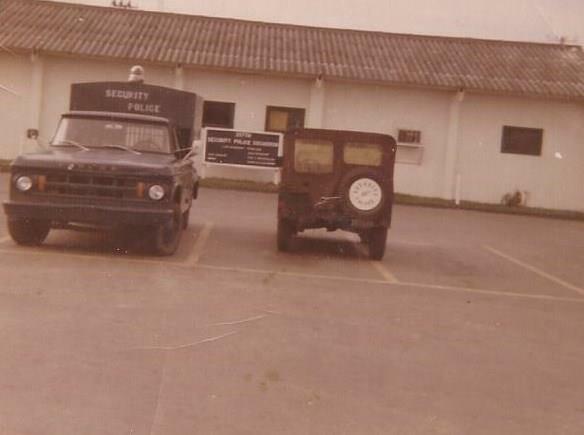 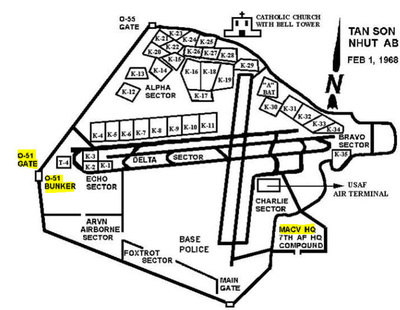 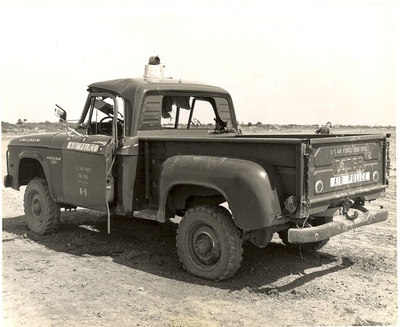 During the Vietnam War (or Second Indochina War), Tan Son Nhut Air Base was an important facility for both the US Air Force and the VNAF. 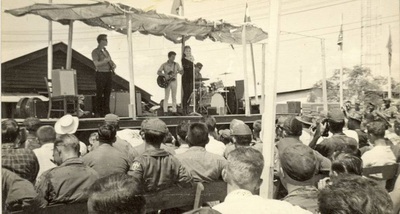 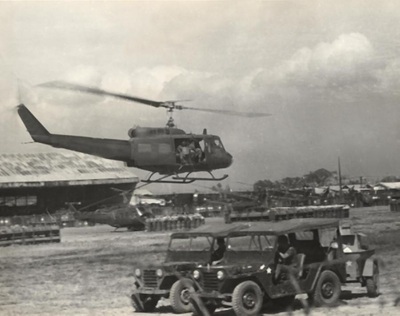 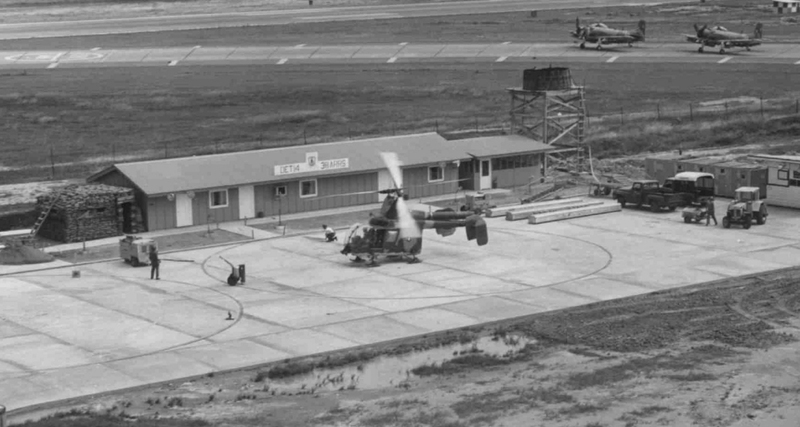 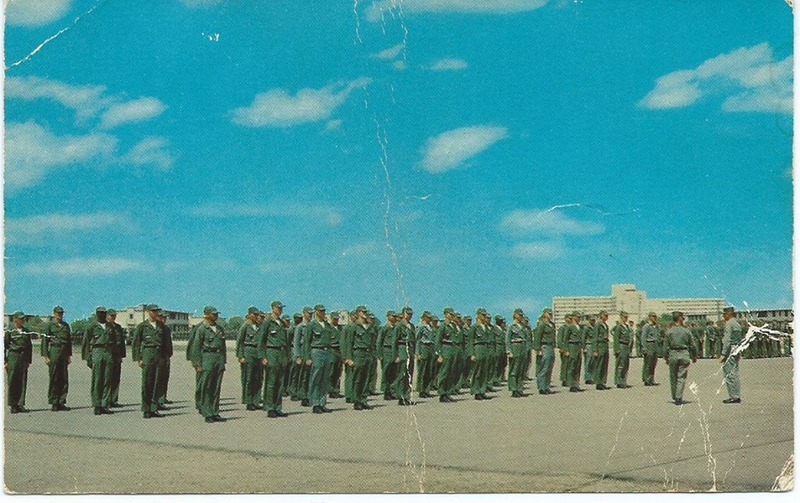 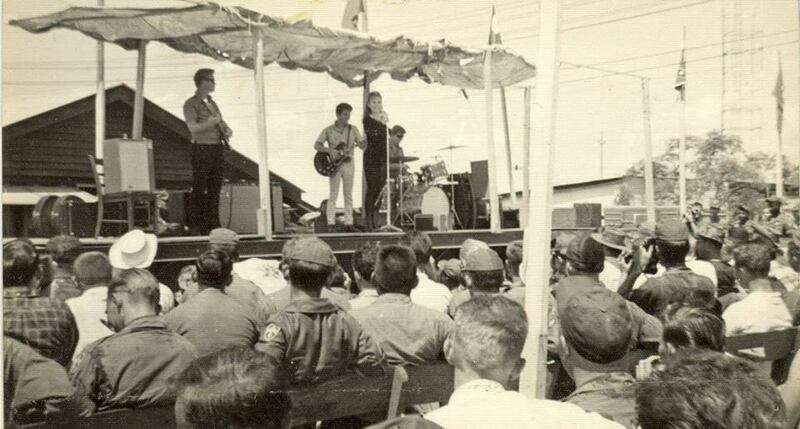 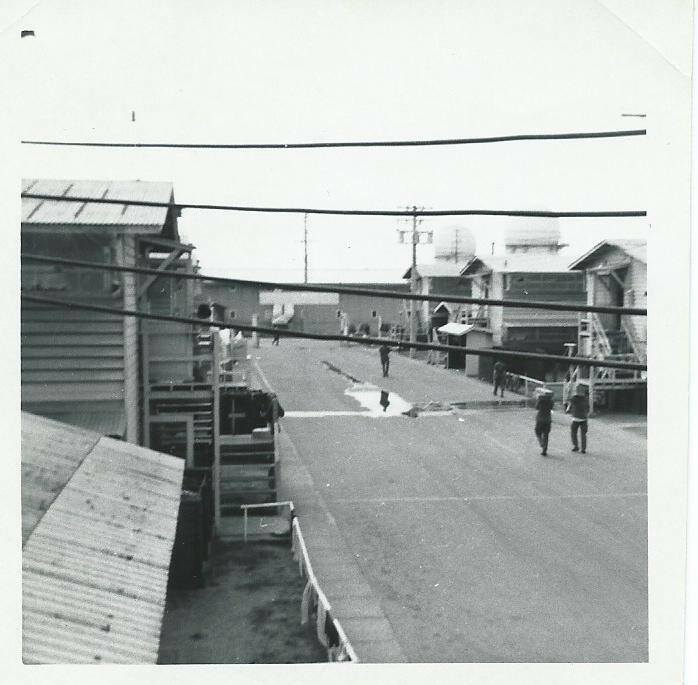 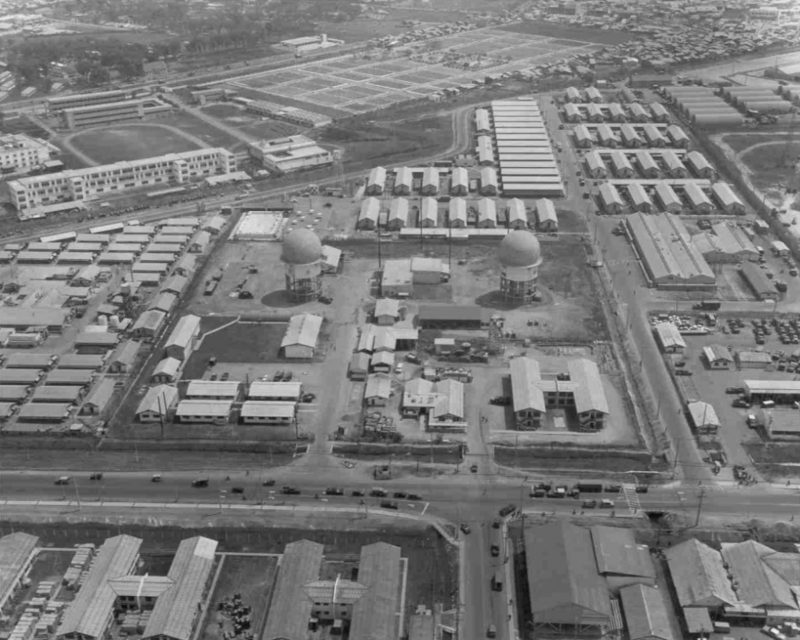 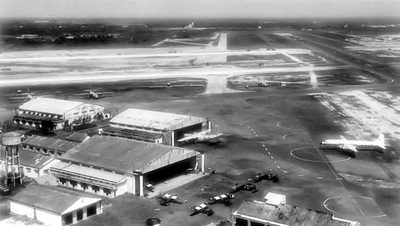 Tan Son Nhut Air Base served as the focal point for the initial United States Air Force deployment and buildup in South Vietnam in the early 1960s. 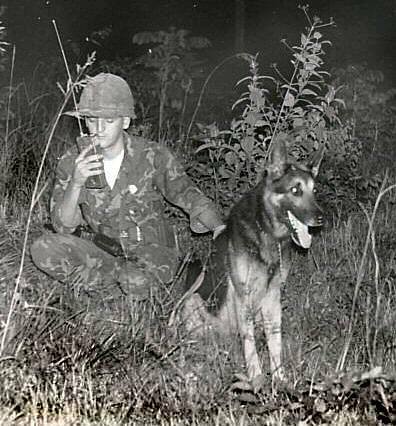 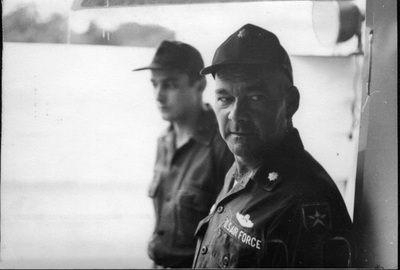 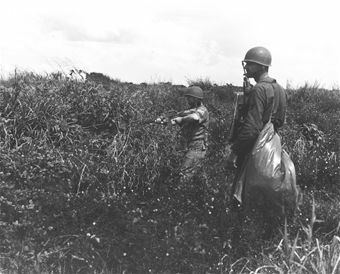 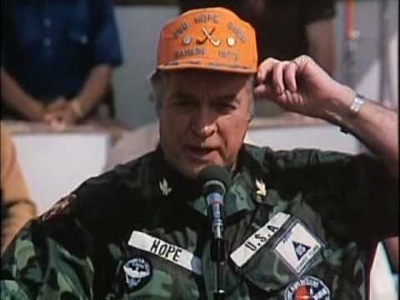 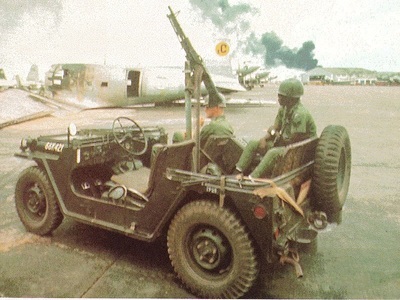 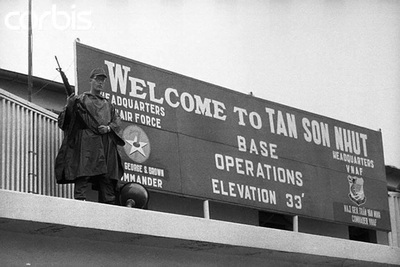 After 1966, with the establishment of the 7th Air Force as the main USAF Command and Control Headquarters in South Vietnam, Tan Son Nhut functioned as a Headquarters base, a Tactical Reconnaissance base, and as a Special Operations base, focusing on areal defoliation (Operation Ranch Hand). 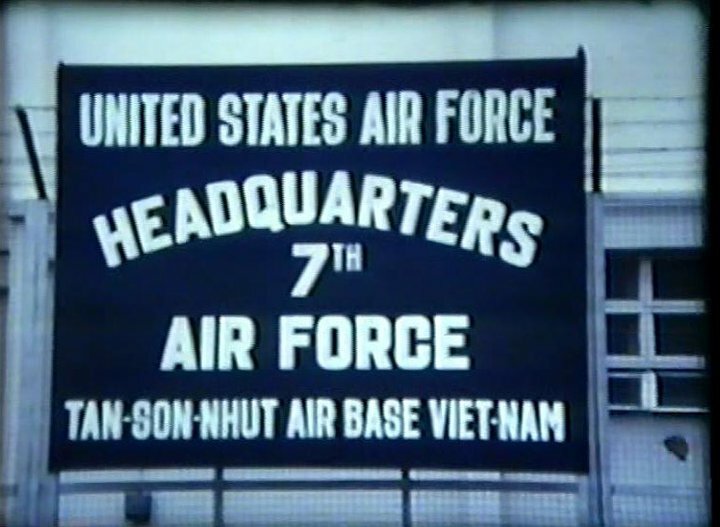 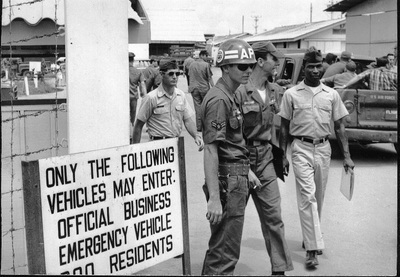 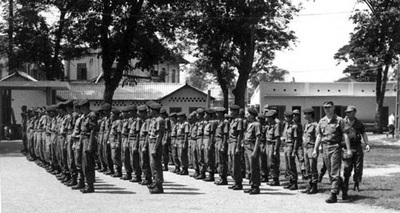 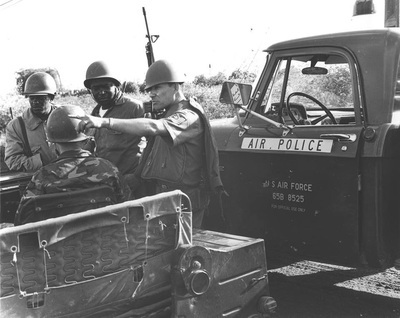 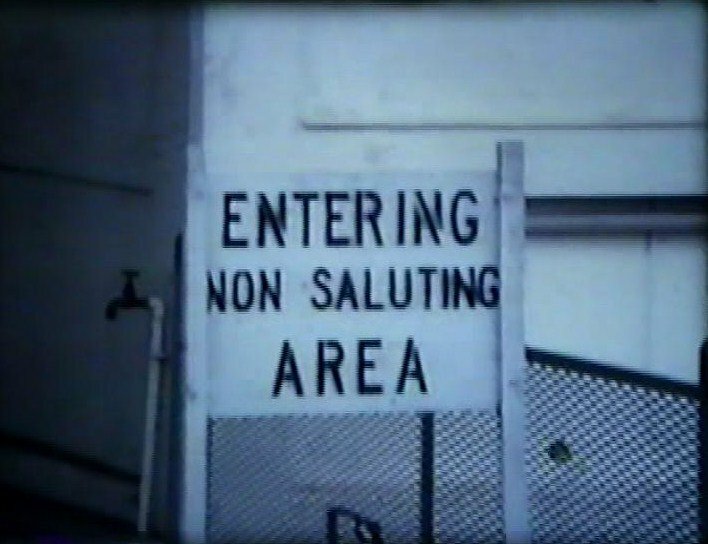 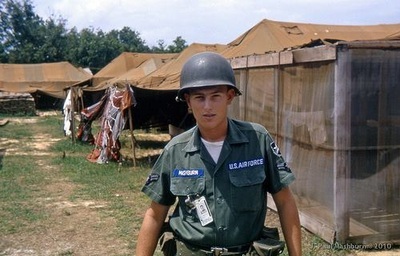 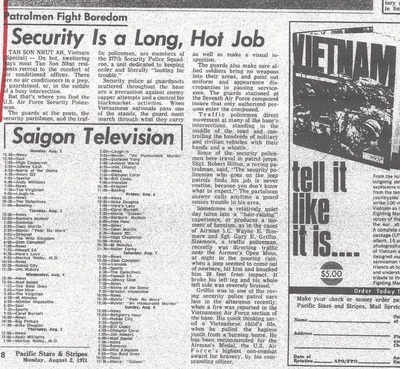 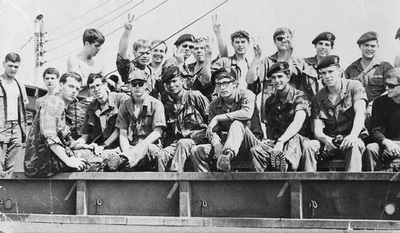 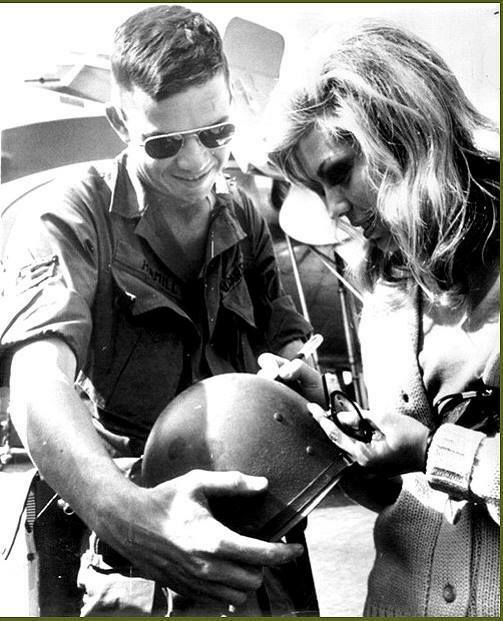 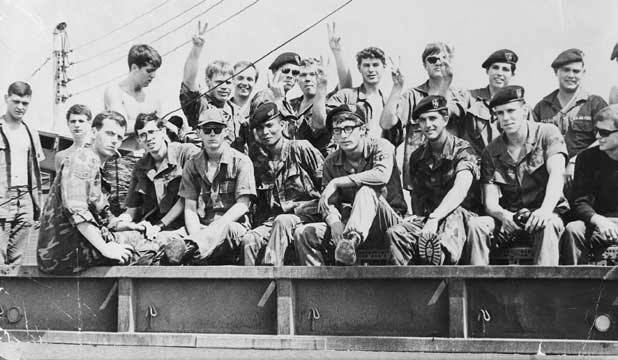 With the drawdown of US forces in South Vietnam after 1971, the base took on a myriad of organizations transferred from deactivated bases in the country. 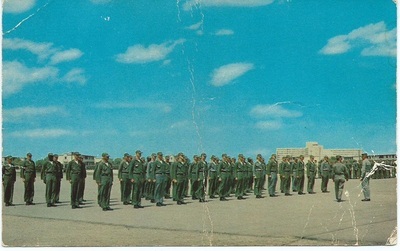 Between 1968 and 1974, Tan Son Nhut Airport was one of the busiest military airbases in the world. 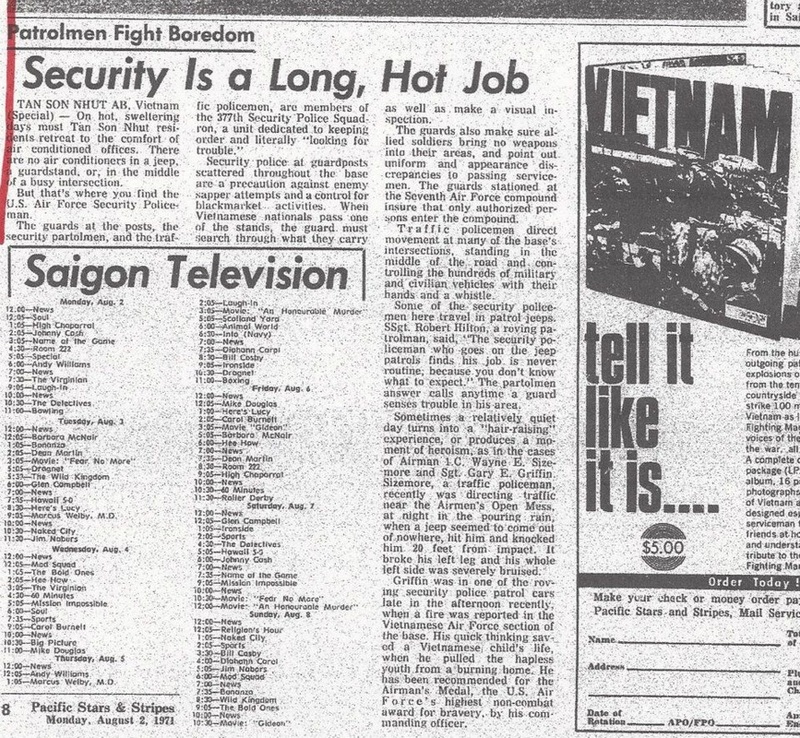 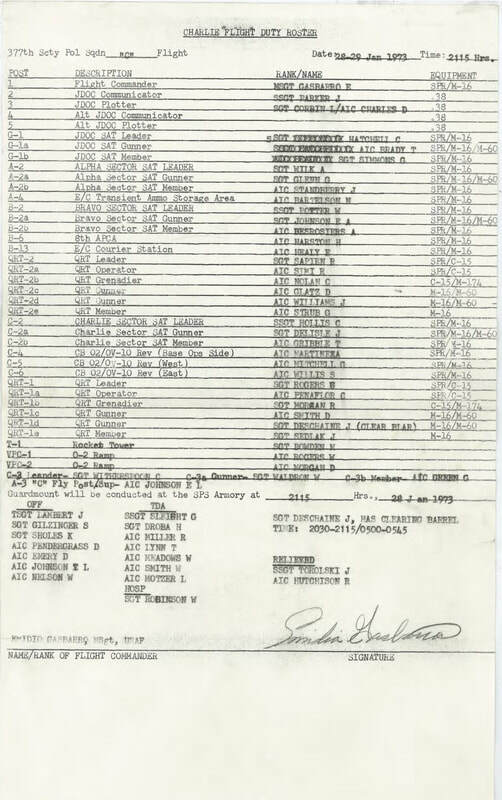 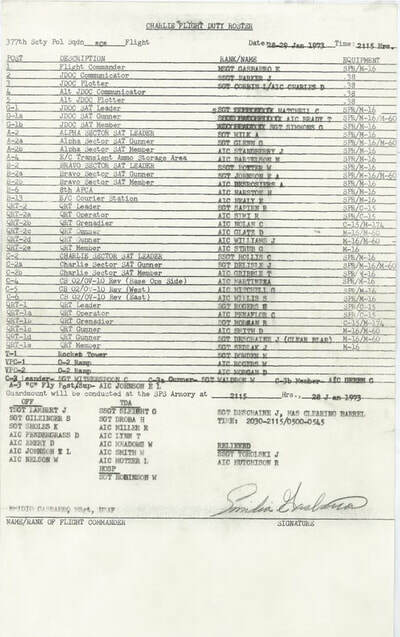 During the last days of South Vietnam, Pan Am schedules from 1973 showed Boeing 747 service was being operated four times a week to San Francisco via Guam and Manila. 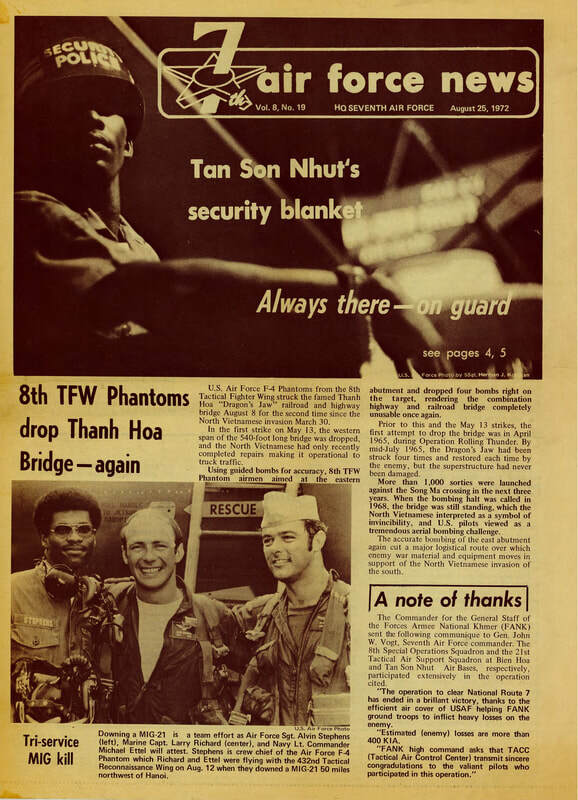 Continental Airlines operated up to 30 Boeing 707 military charters per week to and from Tan Son Nhut Airport during the 1968-74 period. 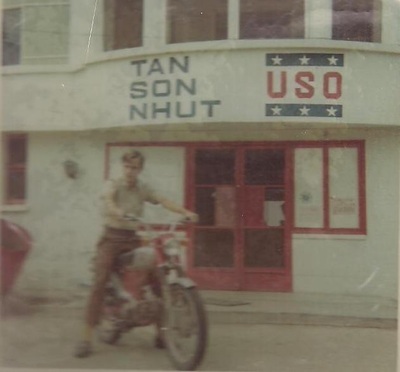 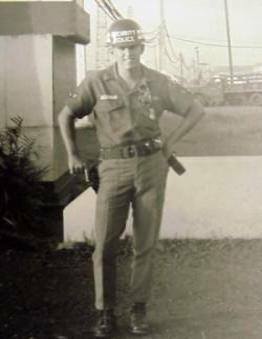 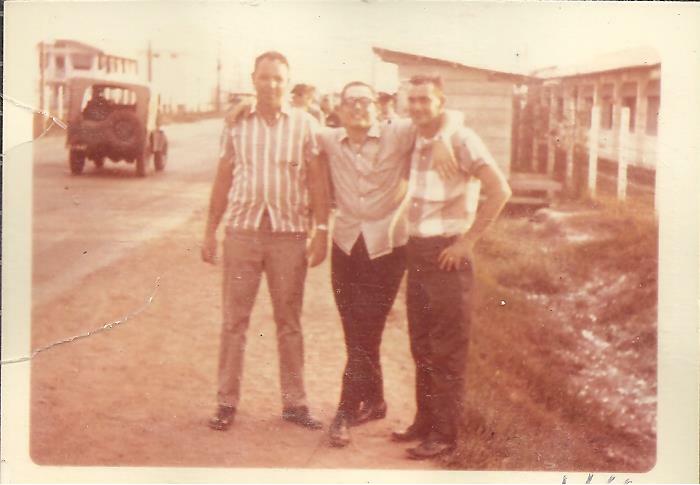 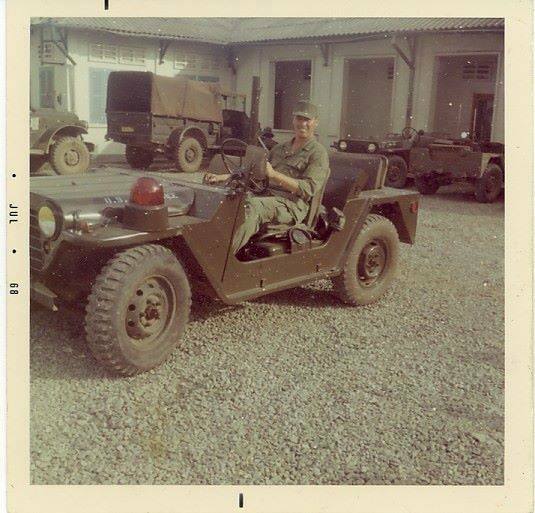 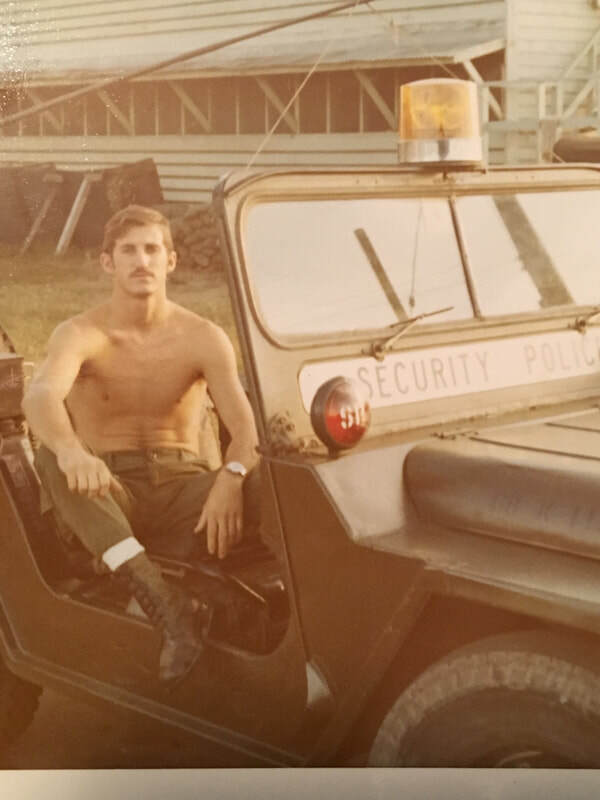 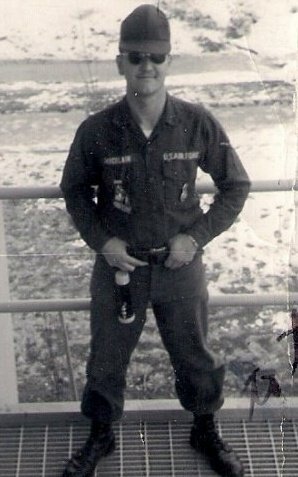 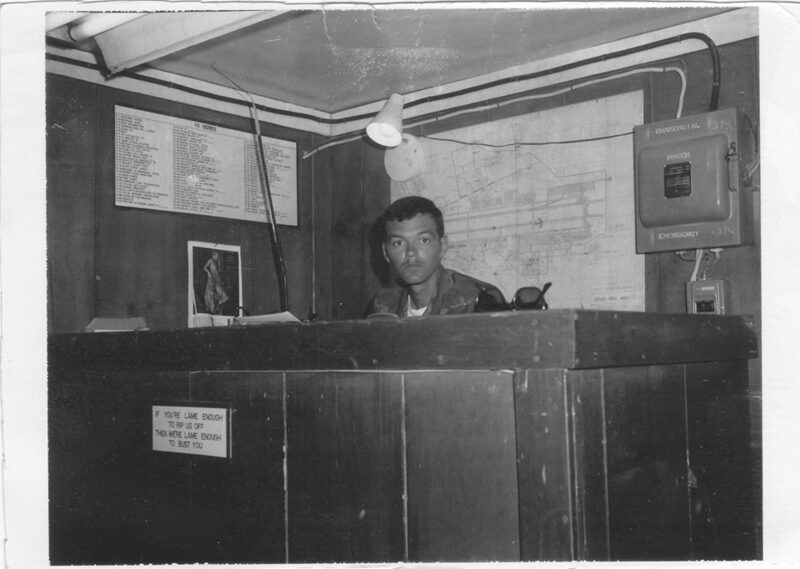 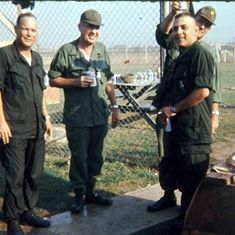 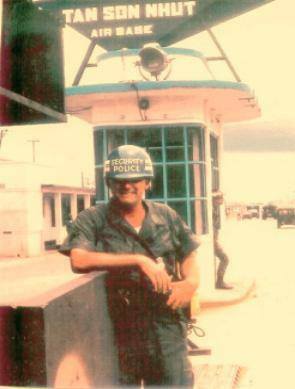 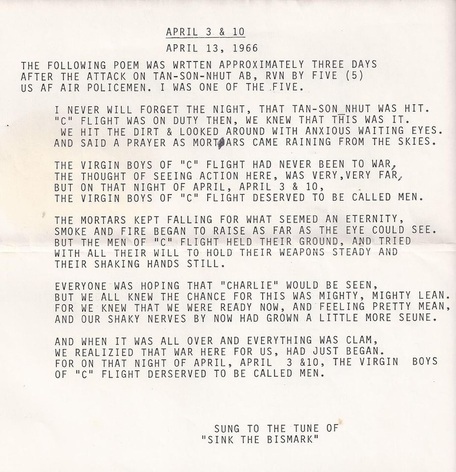 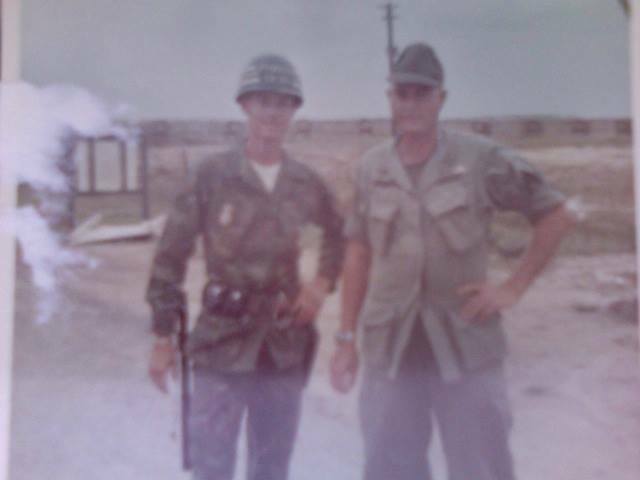 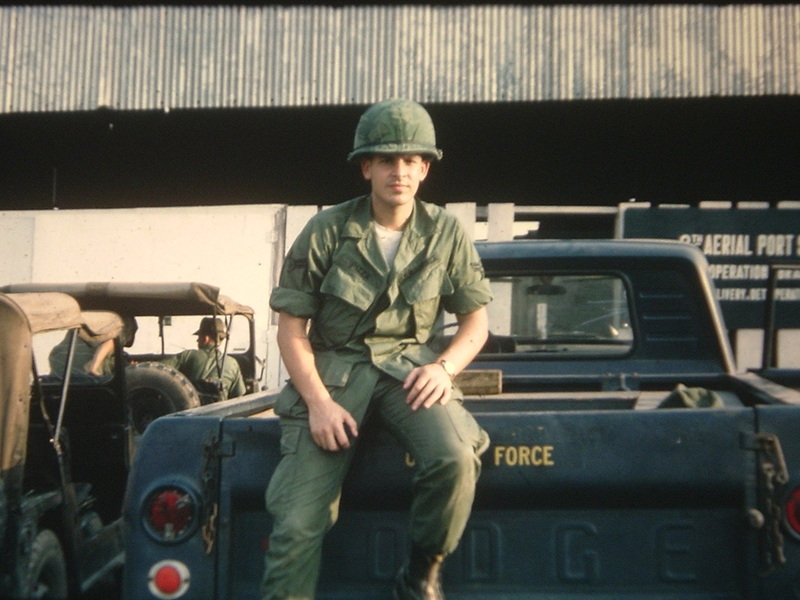 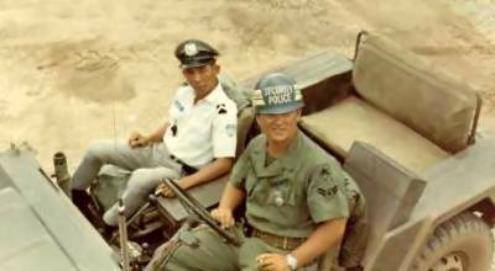 It was from Tan Son Nhut Air Base that the last U.S. Airman left South Vietnam in March, 1973. 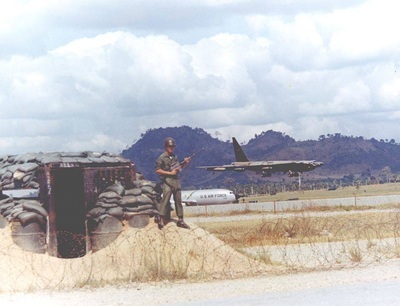 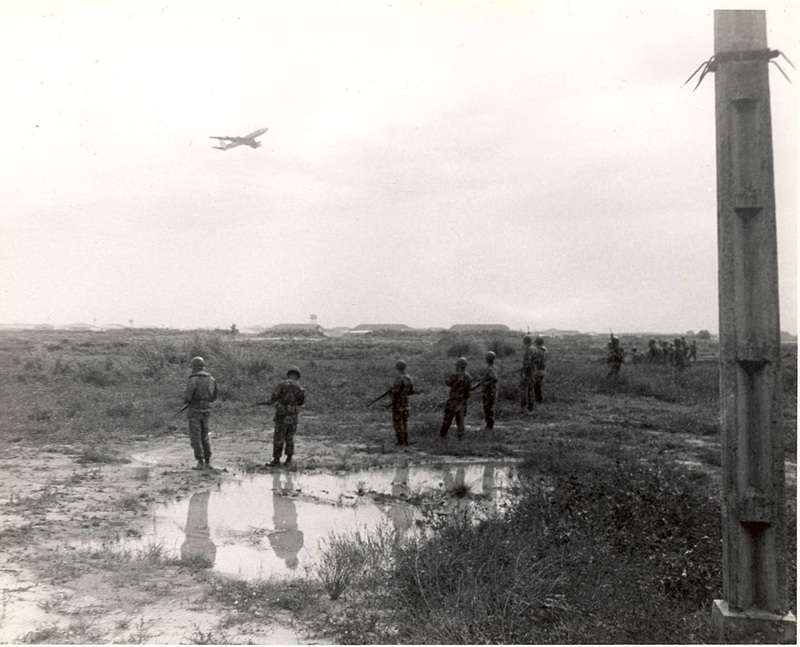 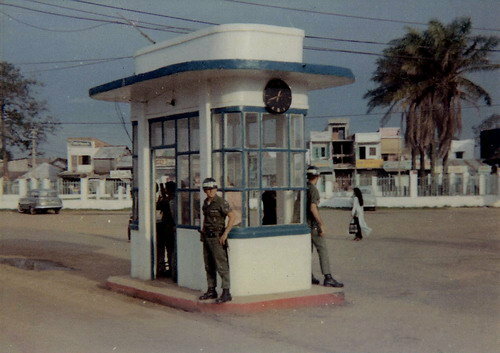 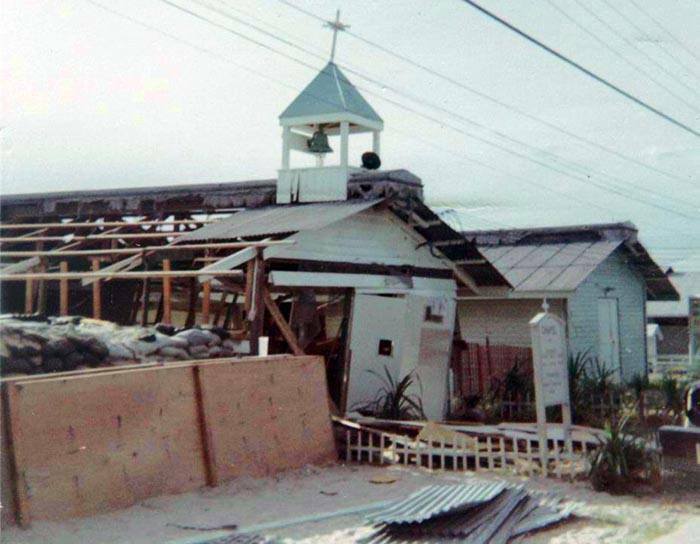 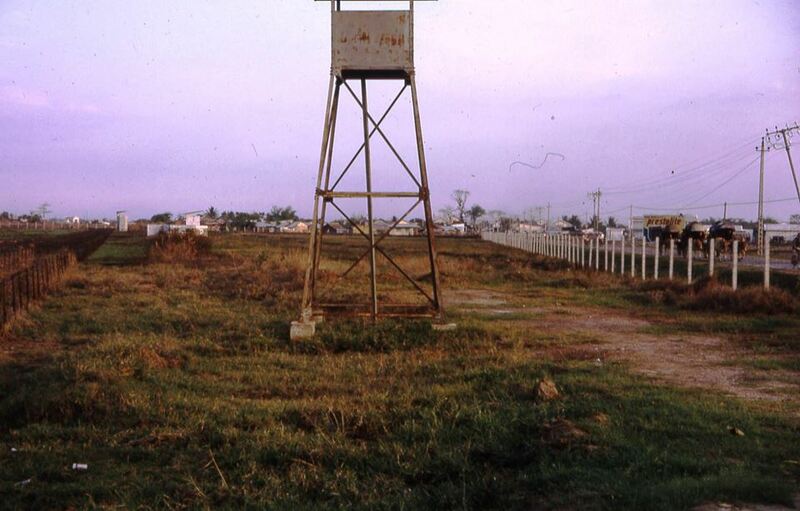 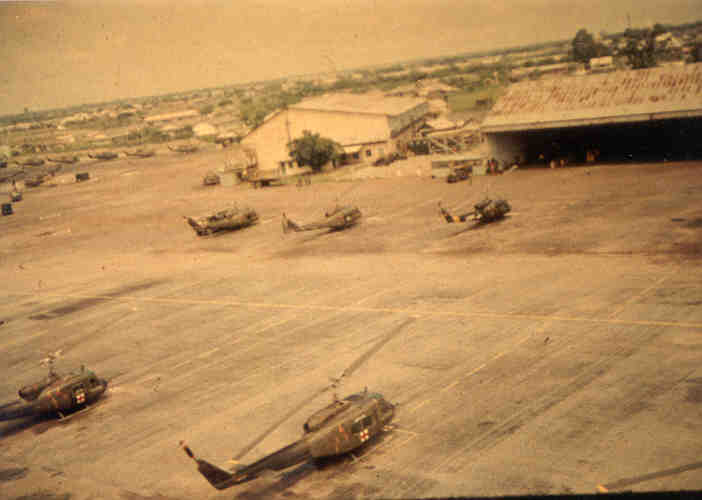 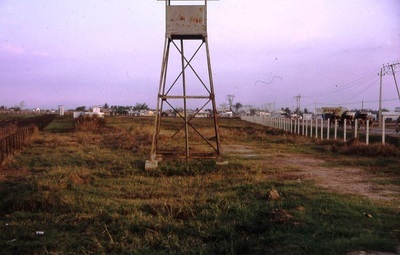 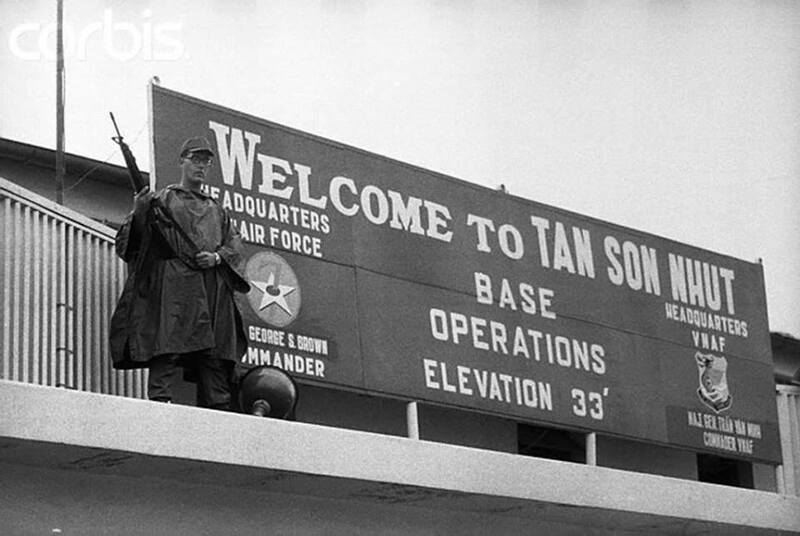 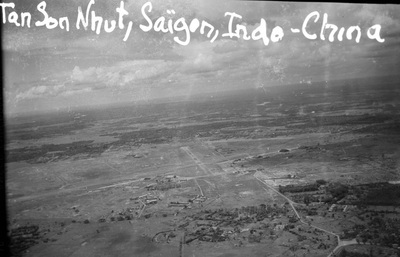 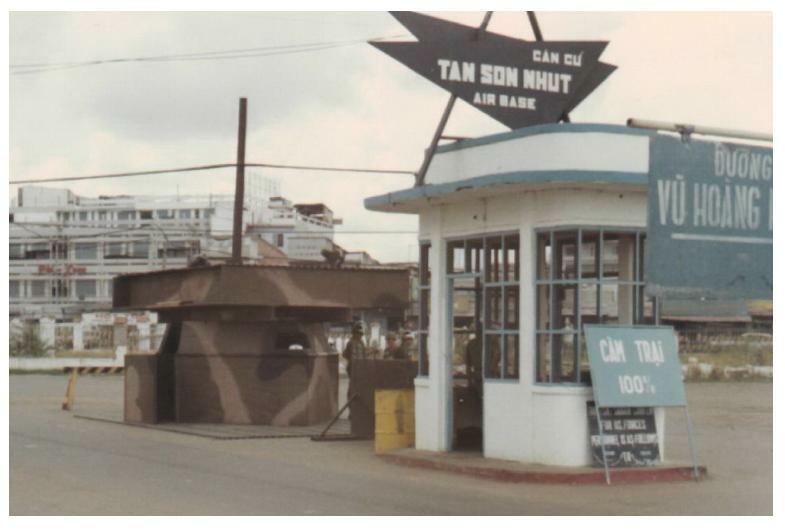 Tan Son Nhut Air Base was the target of major communist attacks during the 1968 Tet Offensive. 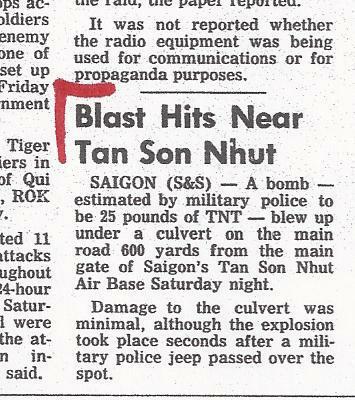 The attack began early on 30 January with greater severity than anyone had expected. 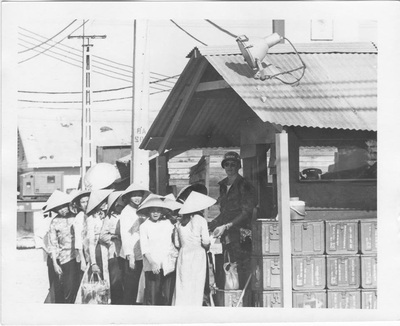 When the communists attacked much of the VNAF was on leave to be with their families during the lunar new year. 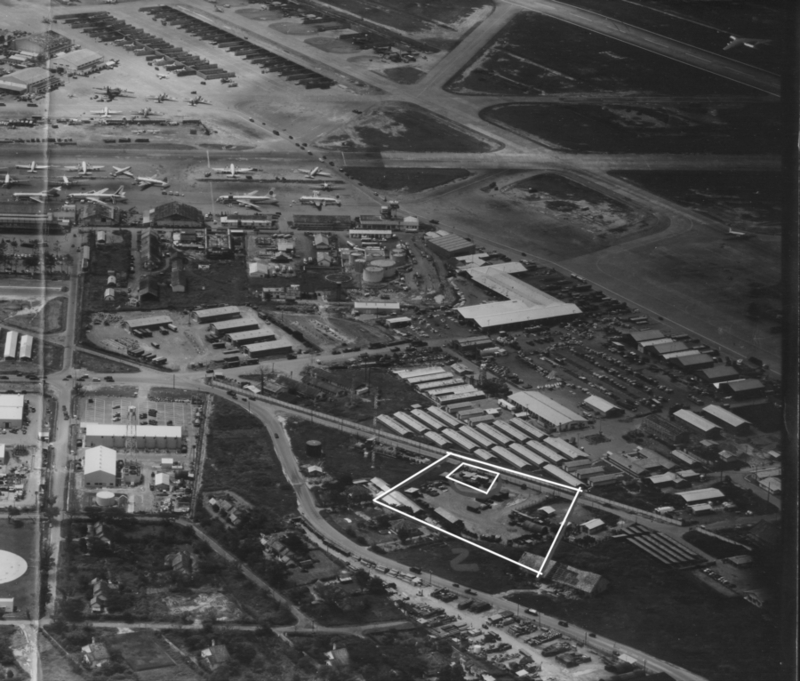 An immediate recall was issued, and within 72 hours, 90 percent of the VNAF was on duty. 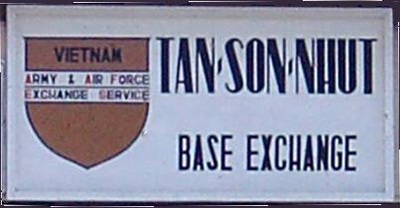 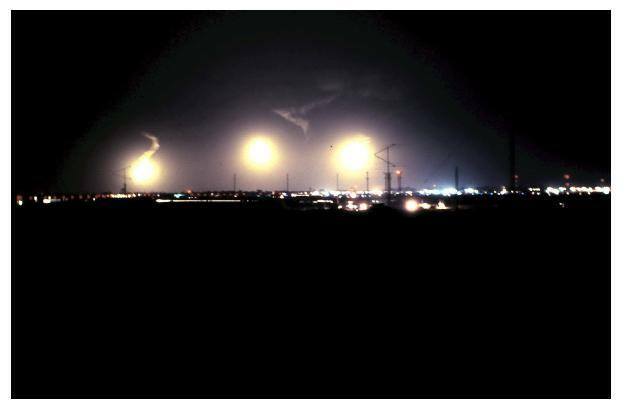 The first enemy rounds that hit Tan Son Nhut Air Base struck at approximately 2 a.m. on 31 January. 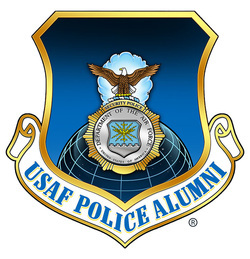 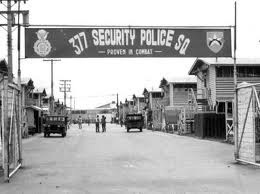 If not for the work of the United States Air Force 377th Security Police Squadron the U.S. Army's two platoons Task Force 35 and members of the U.S. Army's 3/4 cavalry, in the early hours of the attack the entire base may have been in danger. 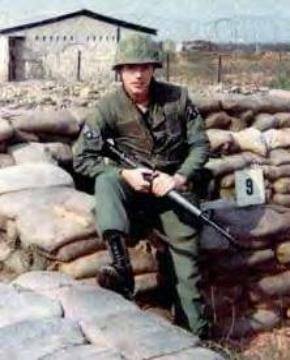 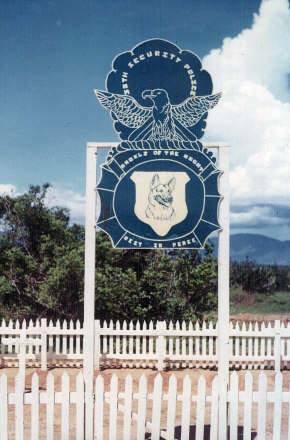 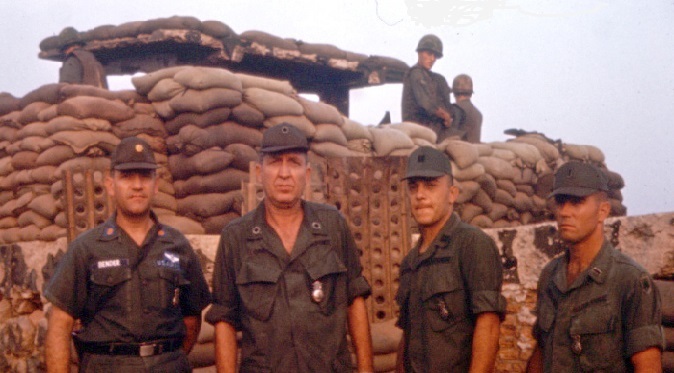 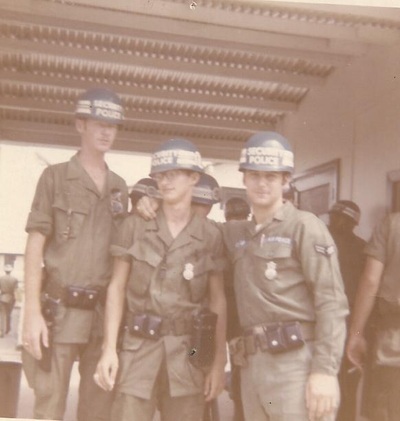 Four USAF Security Policemen lost their lives at Bunker 051; those four and two other Combat Security Police members received the Silver Star for their valor. 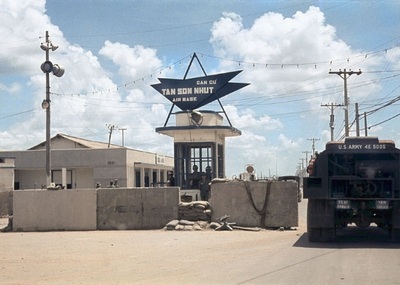 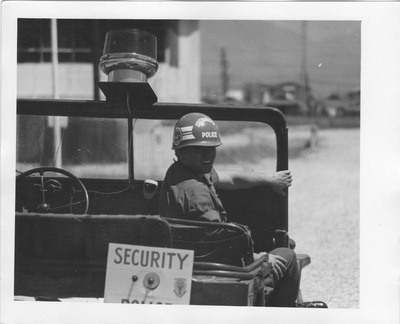 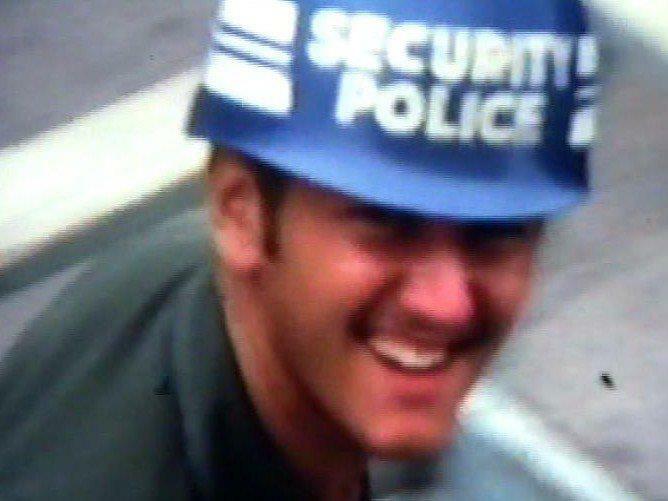 The Security Police, despite being outnumbered, with help from the United States Army Helicopter and ground units, claimed killing nearly 1,000 enemy combatants. 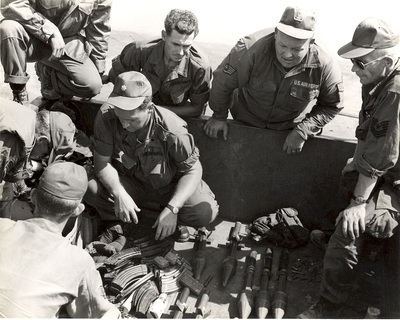 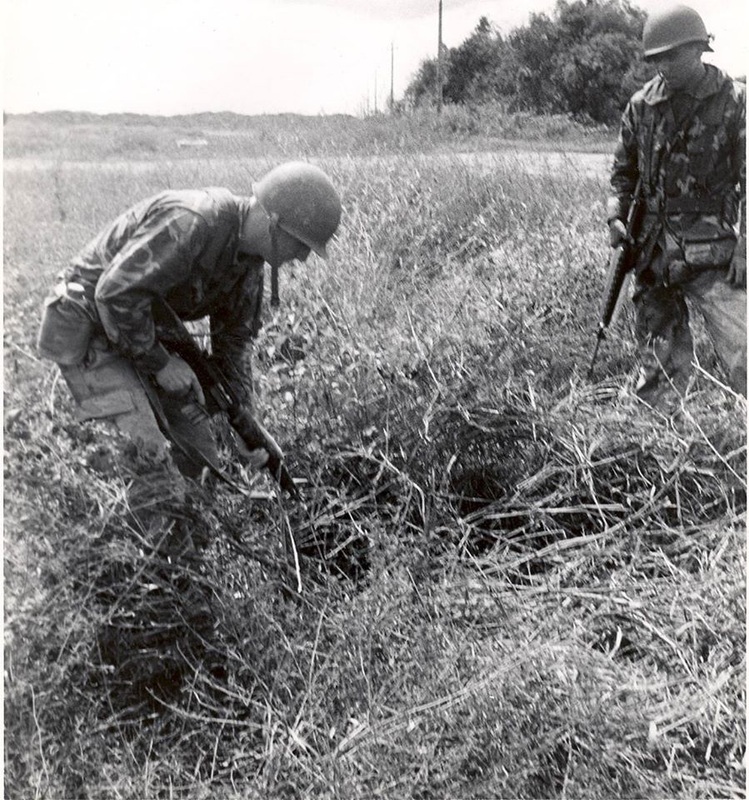 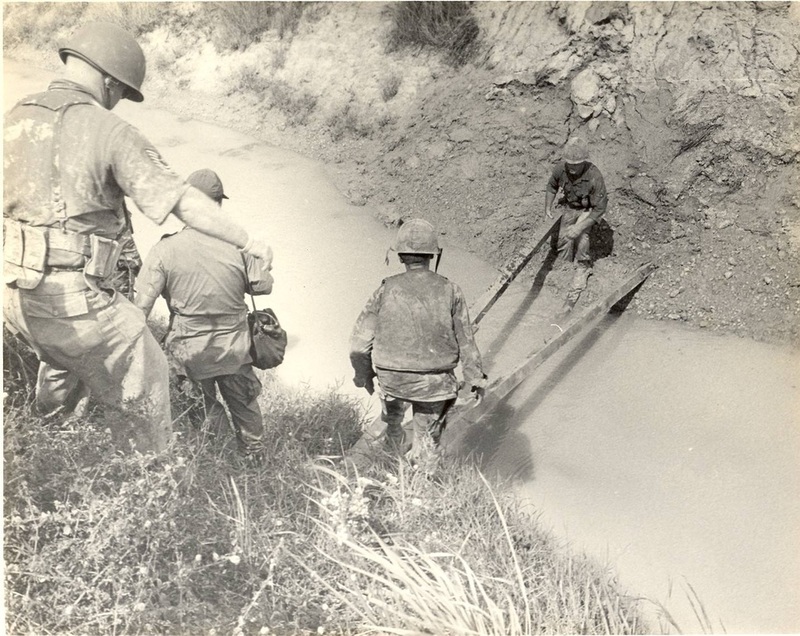 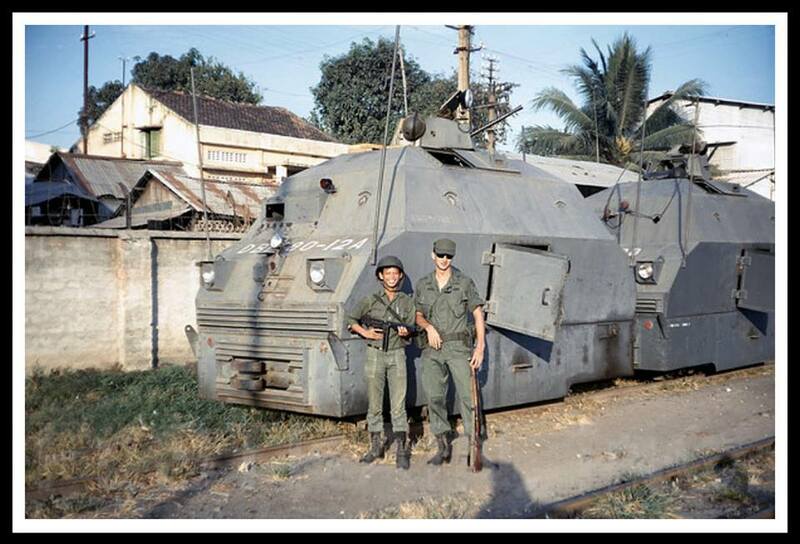 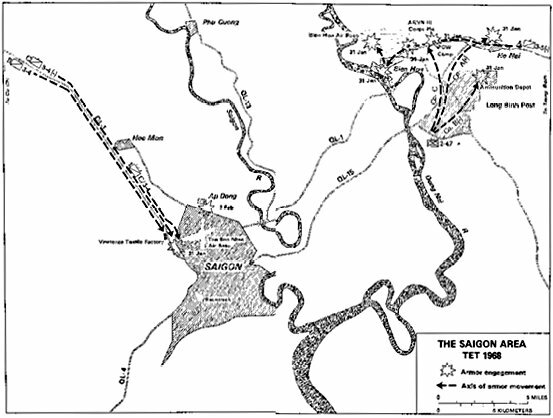 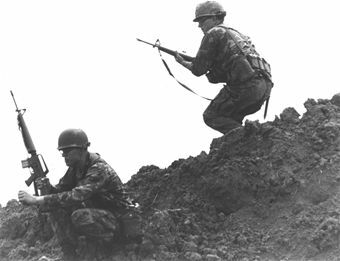 The base was secured by American and ARVN/VNAF forces by 12 noon on 31 January 1968. Over the next three weeks, the VNAF flew over 1,300 strike sorties, bombing and strafing communist positions throughout South Vietnam. 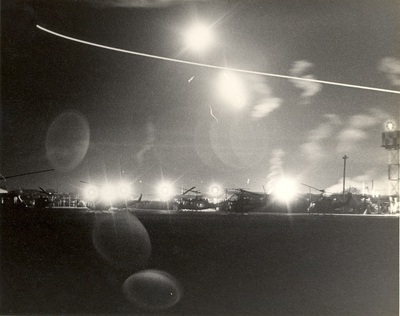 Transport aircraft from Tan Son Nhut's 33d Wing dropped almost 15,000 flares in 12 nights, compared with a normal monthly average of 10,000. 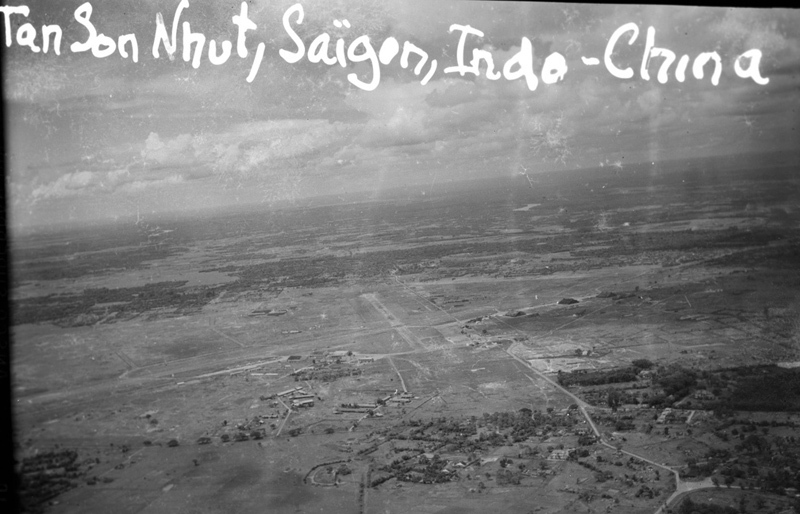 Observation aircraft also from Tan Son Nhut completed almost 700 reconnaissance sorties, with VNAF pilots flying O-1 Bird Dogs and U-17 Skywagons. 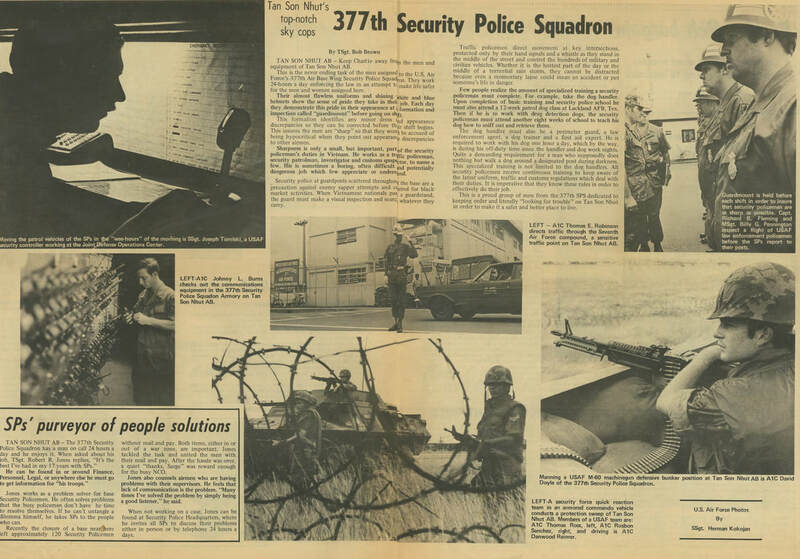 This video is 21 and a half minutes and shows various scenes of the 377th Air Police doing searches and performing their duties in battle. Unedited footage of the mopping-up operations shortly after the initial offensive. 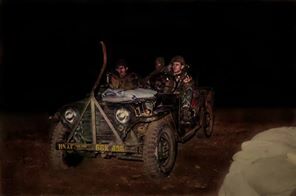 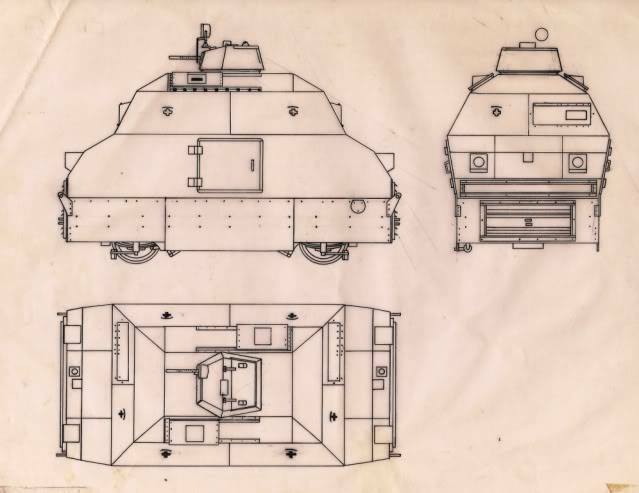 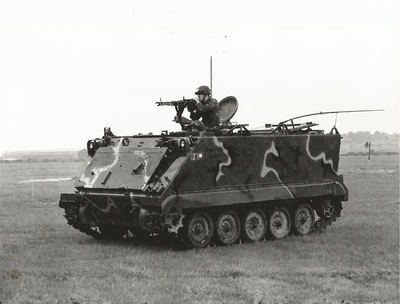 Especially the attack on O51 Bunker, which was immediately inside the TSN Air Base, the enemy had overrun and taken the bunker. 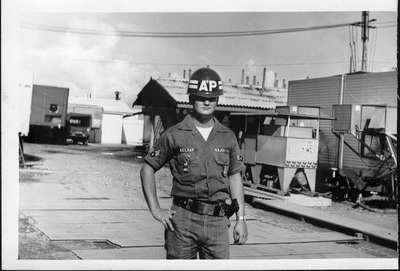 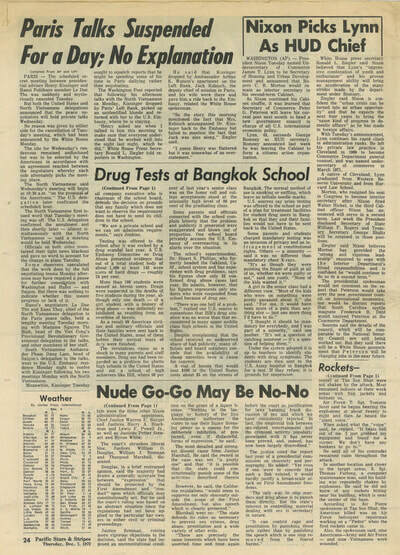 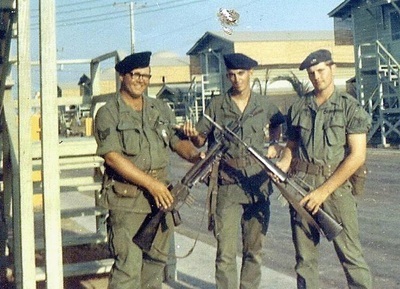 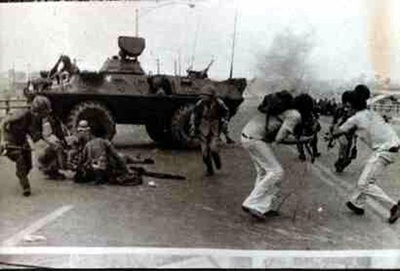 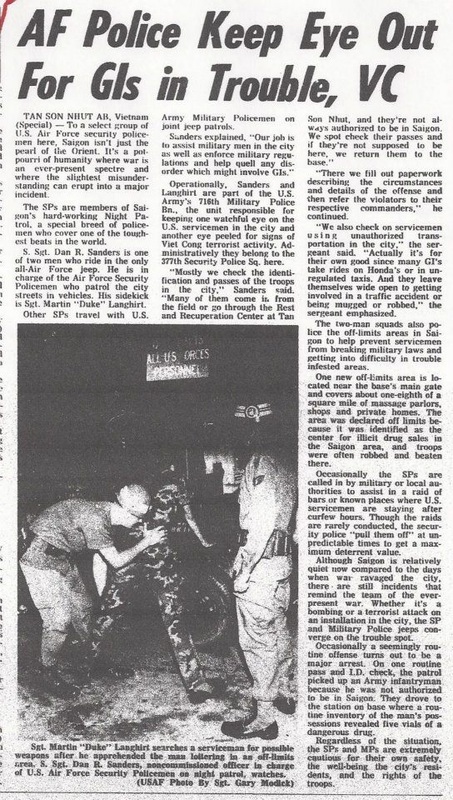 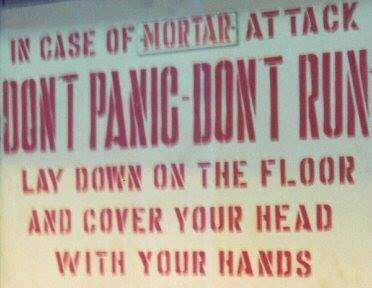 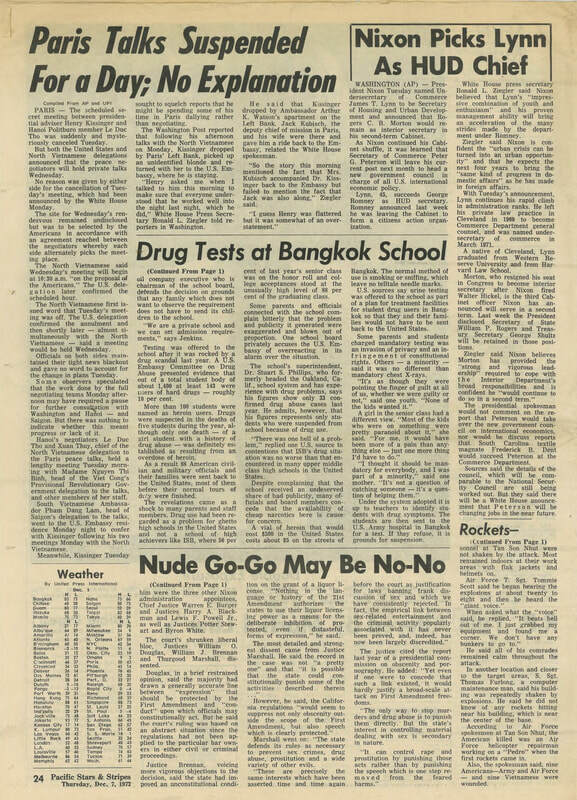 Click the above link to read about the heroic actions by Security Policeman during the battle for Tan Son Nhut Air Base.